The Minister of Jerusalem Affairs, Heritage and the Environment, Ze'ev Elkin, a member of the political-security cabinet, says that the prime minister and Likud are interested in completing the Knesset term in its appointed time in another year, and that there is no real reason to advance the elections. 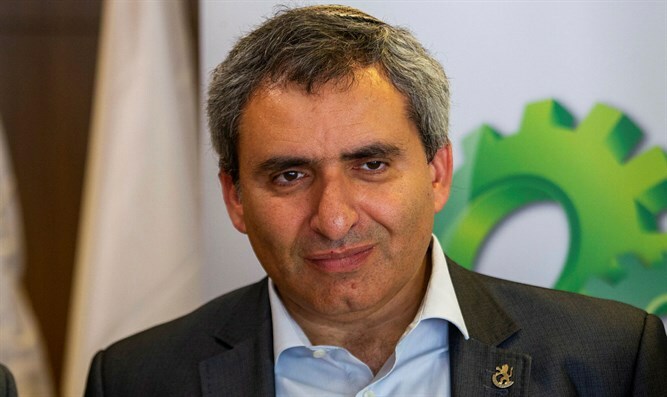 Speaking with Ha’olam Haboker on Keshet, Elkin said that the government must deal with challenges that will not freeze during an election period, about six months, and one of these challenges is the events in Syria. "This government has served with 61 MKs and has passed a budget, and it can continue to function," says Elkin, noting that the draft law can also be passed, especially in view of Lapid and Liberman's support for the bill, support which he hopes will not change just because of a move of Liberman to the opposition. "If you want to go to elections because it is convenient for someone, take responsibility for it," says Elkin, wondering what Liberman wants to convey to his voters when he resigns and yet declares that he will only join a right-wing government, meaning he will come back and try to get into Netanyahu’s next government.